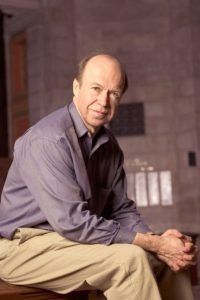 Thirty years ago, in June of 1988, James Hansen testified to Congress that we were facing an urgent problem; our climate was warming. Unfortunately he was scarily prescient. Since 1988, global carbon dioxide emissions have risen 68 percent and fossil fuels which provided 79% of the world’s energy then, now provide 81%!!! Take a look at a nice summary of the situation from Grist interviews with 10 climate scientists on how Hansen’s work has affected them. A couple other nice pieces marking the 30 year anniversary. A blog post from Columbia University, a “Daily Comment” from the New Yorker and Hansen wishing he had been wrong in phys.org.